Theories vary as to why so many of the Broadway composers and lyricists were Jewish...was it their exposure to Jewish cantorial music in the synagogue, the influence of Yiddish theatre, the traditions of Klezmer music, etc.? No one is really sure, but one thing is certain, American Jews played an outsized role in the Golden Age of Broadway. From Richard Rodgers and his collaborators, Lorenz Hart and Oscar Hammerstein II, Irving Berlin, Stephen Sondheim, George and Ira Gershwin, John Kander and Fred Ebb, Stephen Schwartz, Jerome Kern, Leonard Bernstein, Jule Styne, Sheldon Harnick, and Marc Shaiman; and the shows they wrote, “West Side Story,” “South Pacific,” “Showboat,” “Porgy and Bess,” “Chicago,” “Gypsy,” “Bye Bye Birdie,” “Annie,” “Fiddler on the Roof,” “Cabaret,” “Funny Girl,” “Oklahoma!,” “Wicked,” and “Hairspray,” to name a few, Broadway wouldn't be Broadway without their contributions. 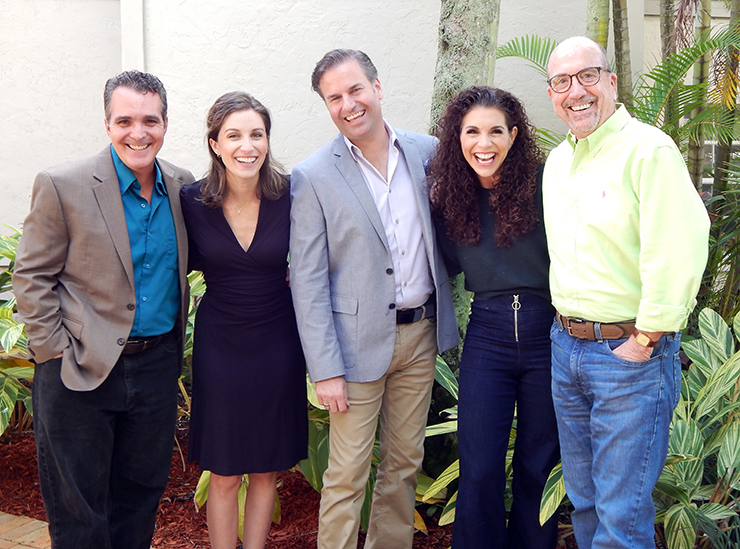 A new show, “To Life,” presented by Black Box Booking and Hy Juter now running at the Willow Theatre at Sugar Sand Park in Boca Raton through Sunday, Feb. 3 tells the stories of the music celebrating the contributions of Jewish composers to the Golden Age of Broadway. 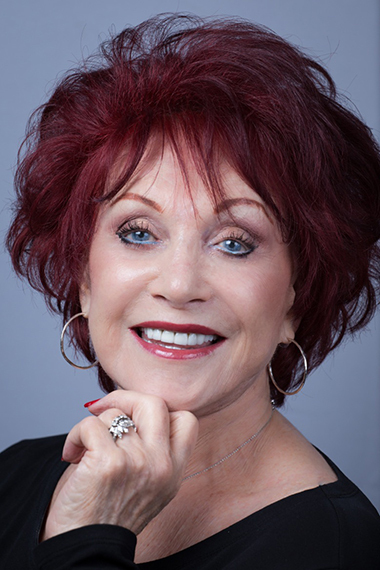 Created and written by Scott Siegel ("Broadway Unplugged") the musical revue is directed by Boca Raton's Shari Upbin. The revue is narrated by local actor Jeffrey Bruce who also acts and sings in the production. The piece opens aptly with Irving Berlin’s “There's No Business Like Show Business and segues into Spamalot’s “You Won’t Succeed on Broadway If You Don’t Have any Jews,” performed by Bruce. The retrospective, while informative, comes to life from the sheer talent of its performers. 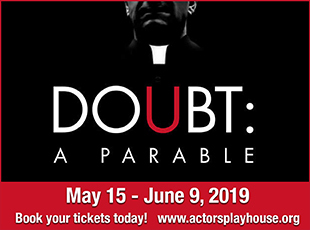 Starring Alix Paige, Broadway actress Jodie Langel, Carbonell Award winner Mark Sanders and two-time Carbonell Award winner Wayne LeGette, the four bring their star power to bear in a minimal stage production. Highlights of the 90-minute show include Gershwin's “I've Got Rhythm,” performed in a rousing rendition by Sanders, a flirty and flirtatious “I Can Cook, Too” by Page from Leonard Bernstein's musical “On the Town” and Paige and Langel’s dueling roles from West Side Story’s "America" with music by Leonard Bernstein and lyrics by Stephen Sondheim. Sanders delivers a moving rendition of “Maria” from the same show, which showcases the range and depth of his voice. The whole cast came out to perform “Sunrise Sunset” and “To Life!” winning over the audience completely. Paige delivered a stirring rendition of “Funny Girl’s” “Don't Rain on My Parade,” and Langel's upped the ante with her rendition of “People,” from the same show. Making due with minimal sets and accoutrements and by sheer force of the cast’s talent and professionalism, show was elevated to a higher level. Shout-outs to Nicole Stav as Stage Manager, and Jason Pierre as Assistant Stage Manager. Technical crew includes Laura Fulton (Lighting) and Andrés Alessandro Beuses Casasanta (Sound). The crowd was toe tapping and head-bobbing throughout the duration. “I had a smile on my face the whole time,” said the woman in the seat next to me, and I had to agree. 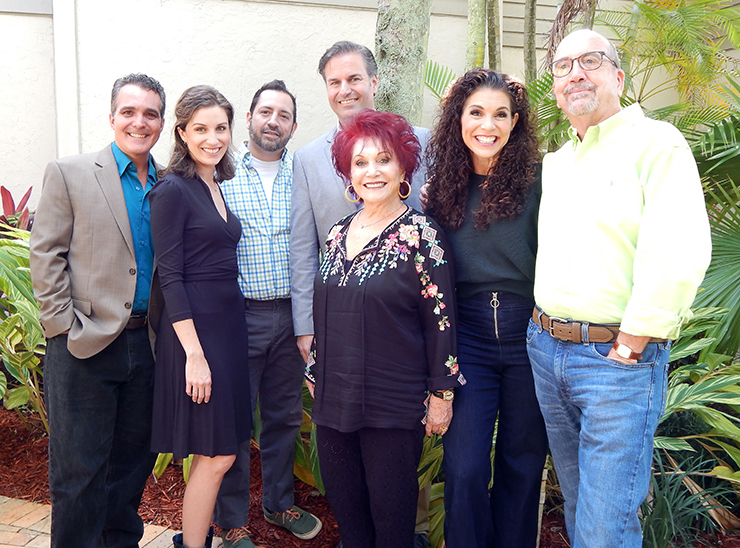 "To Life" will run through Feb. 3 at the Willow Theatre in Sugar Sand Park, 300 South Military Trail in Boca Raton. 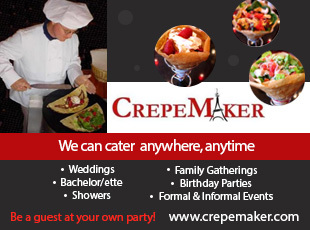 Tickets are $35; group rates (6 or more tickets purchased in one transaction) are $30. 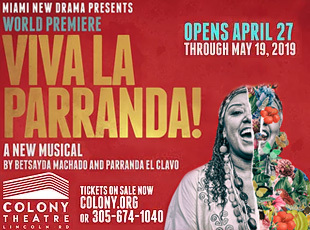 Tickets can be purchased on line at www.willowtheatre.org or by phone at 561-347-3948.